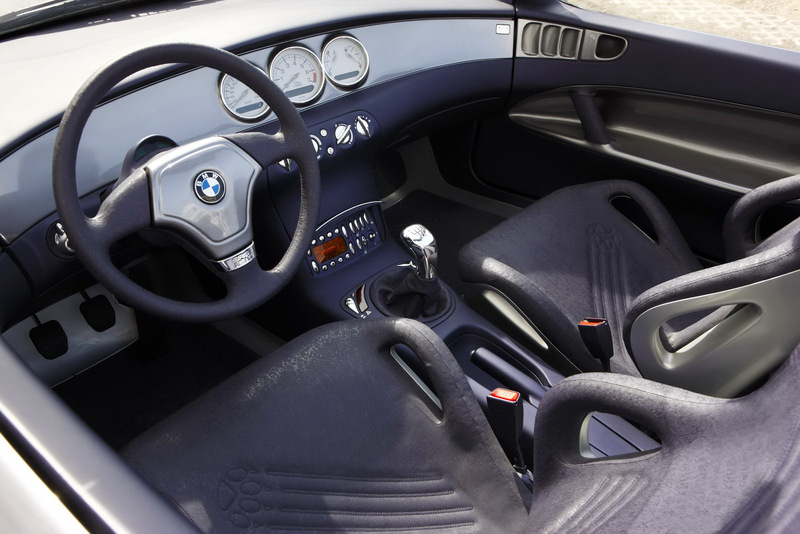 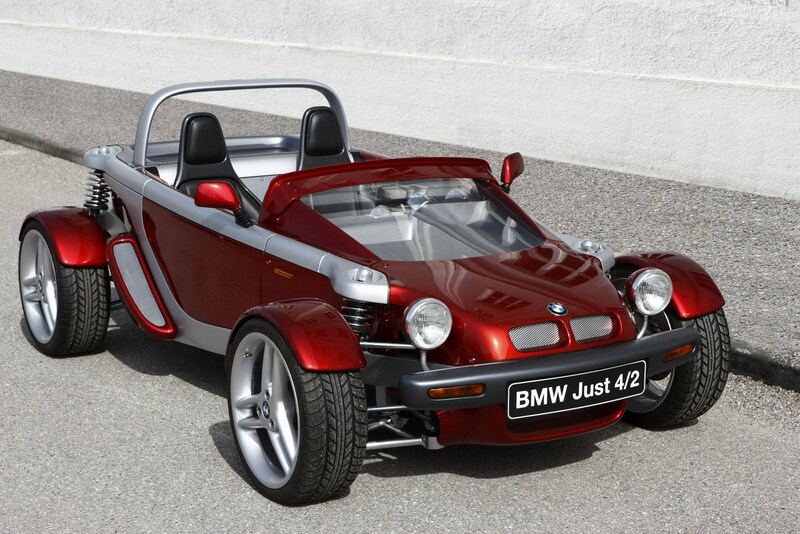 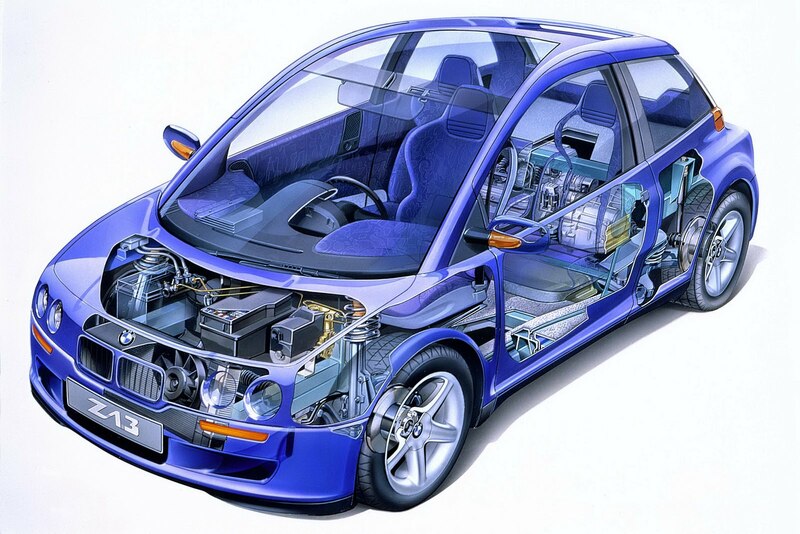 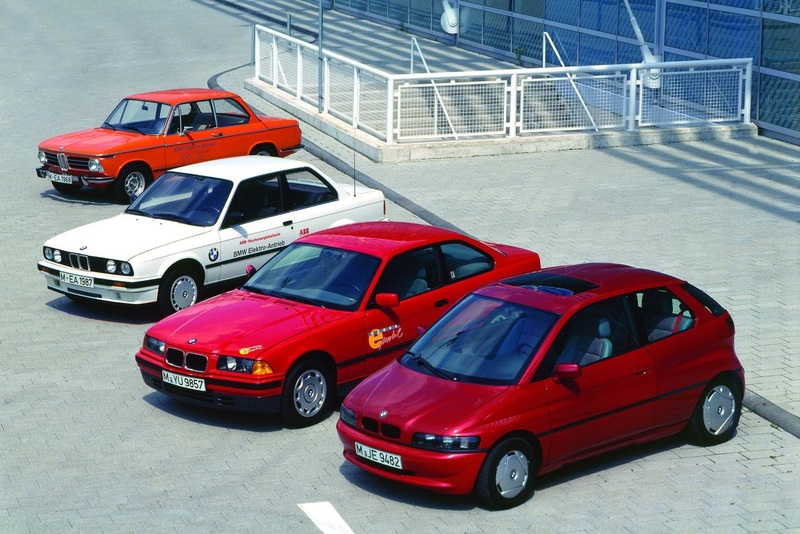 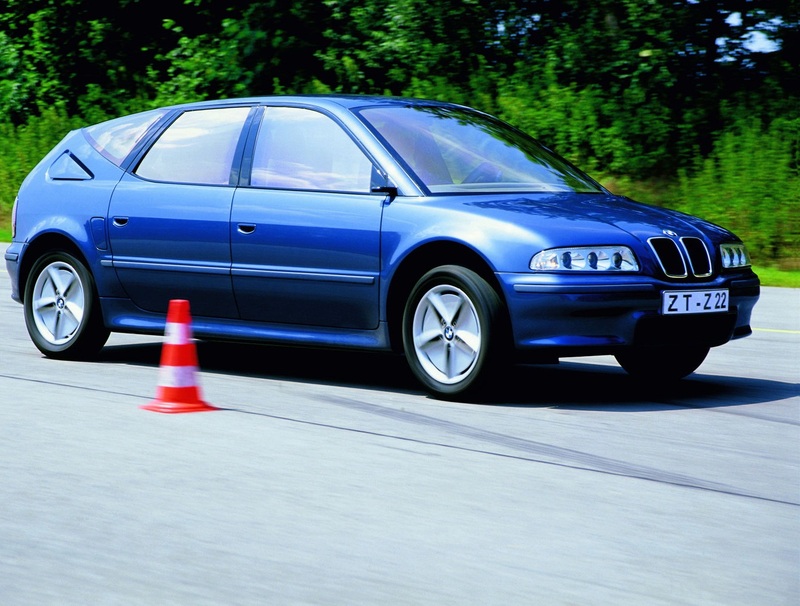 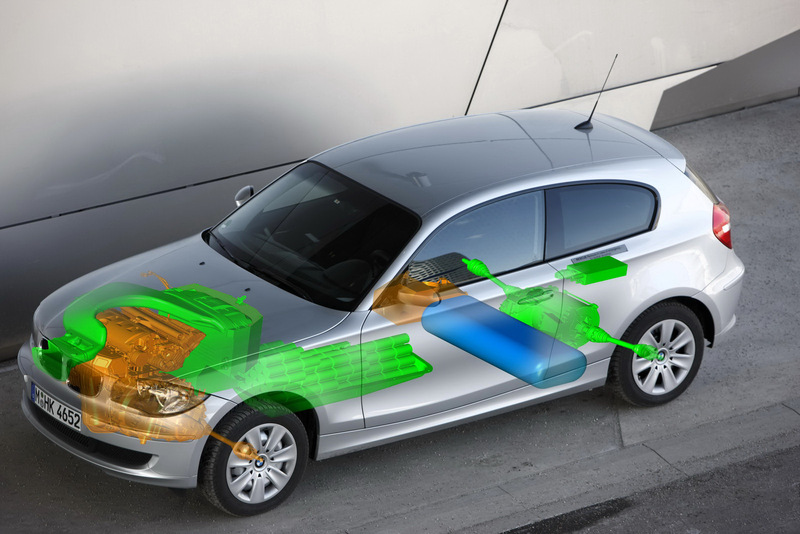 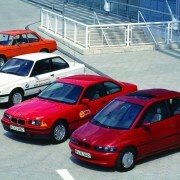 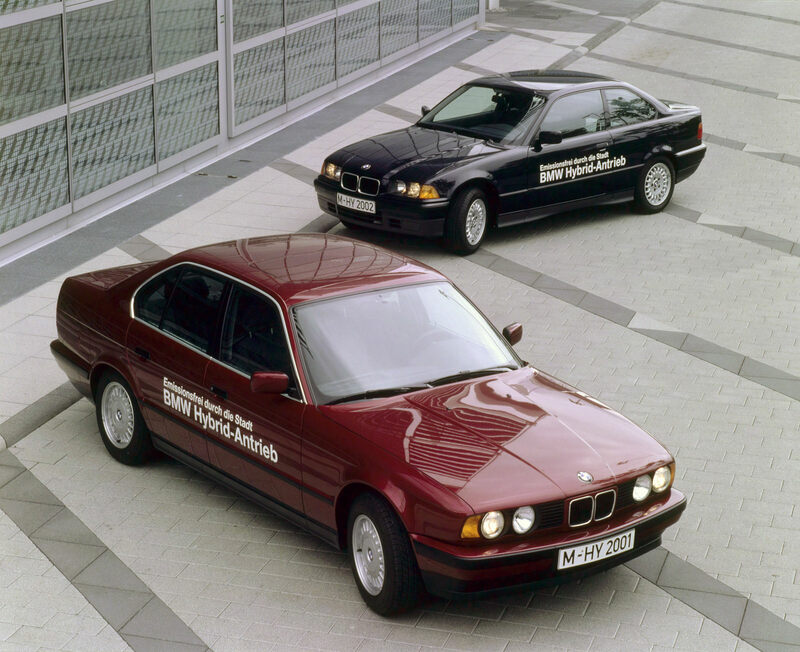 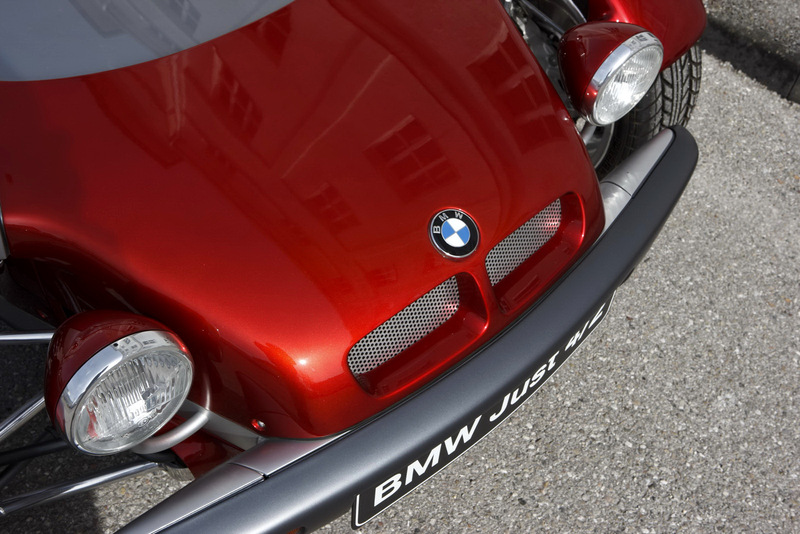 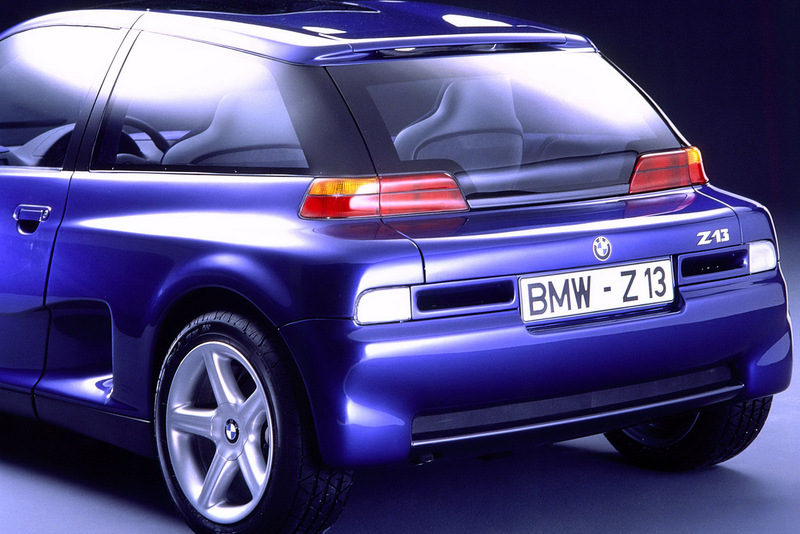 Technik may not mean a lot to you because today the subsidiary company of BMW founded in 1985 with one purpose in mind: the development and the construction of BMW concept cars. 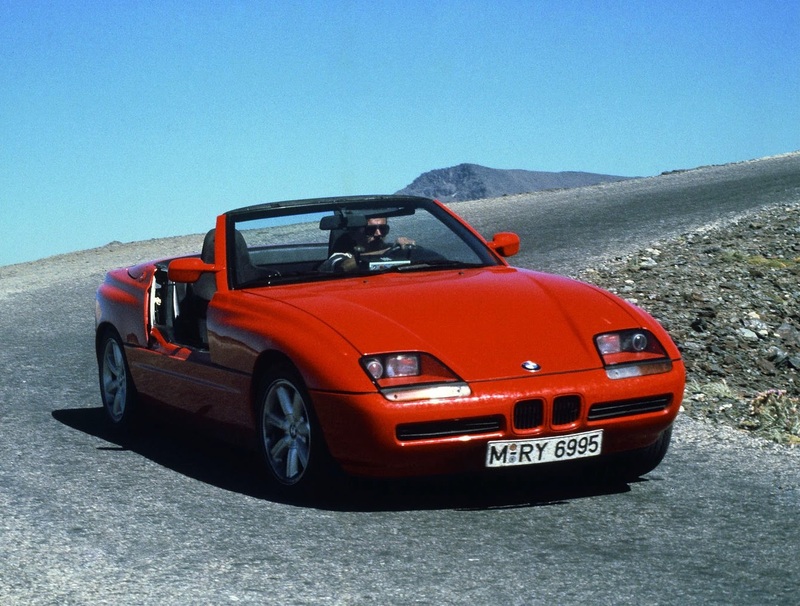 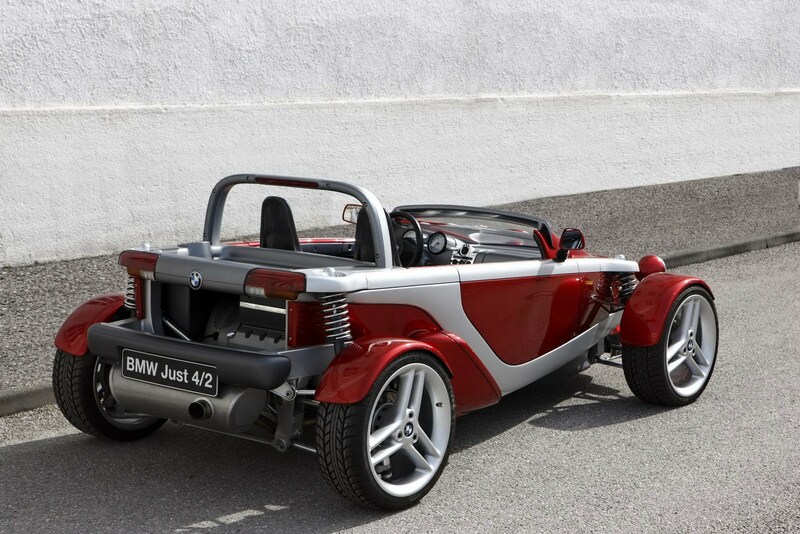 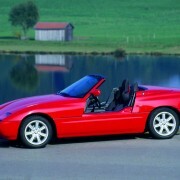 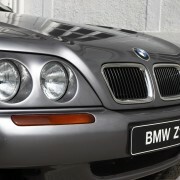 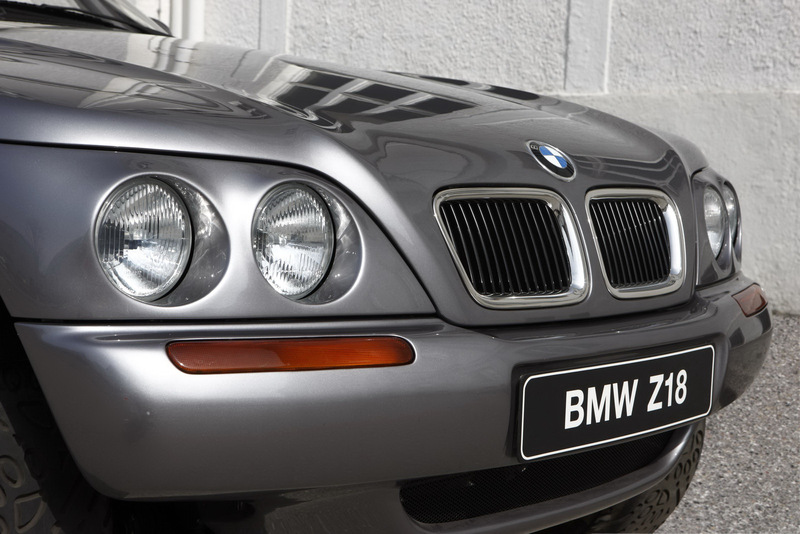 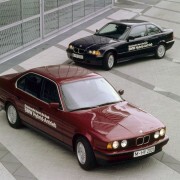 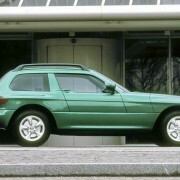 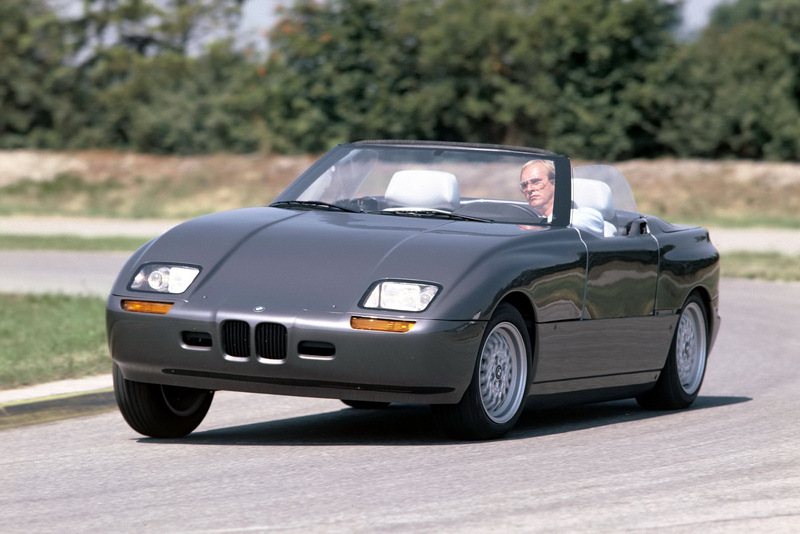 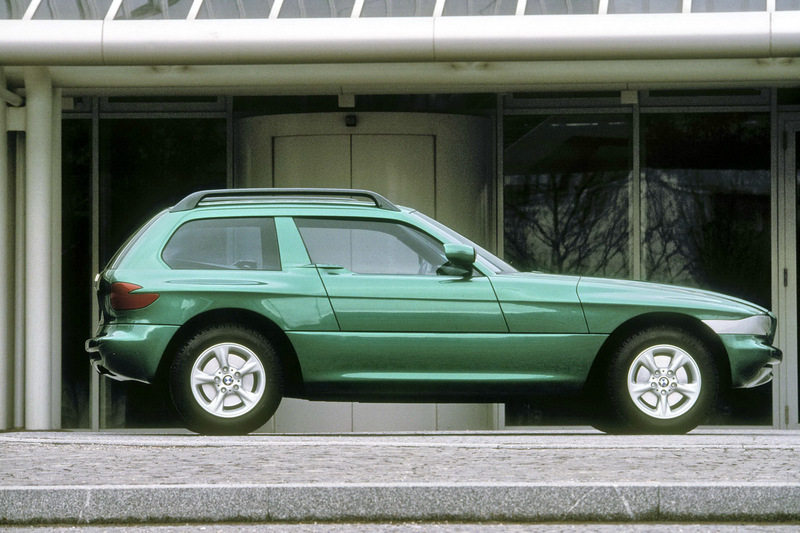 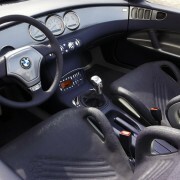 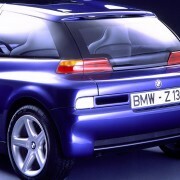 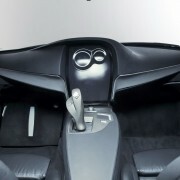 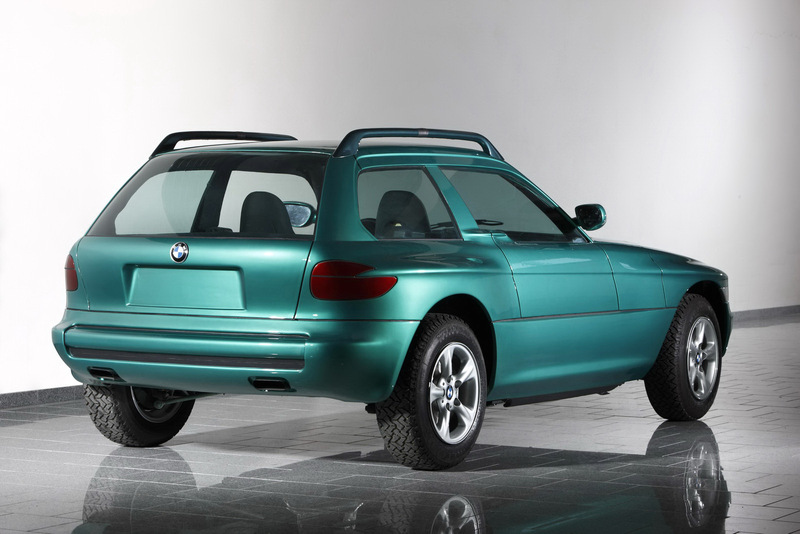 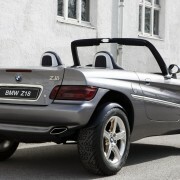 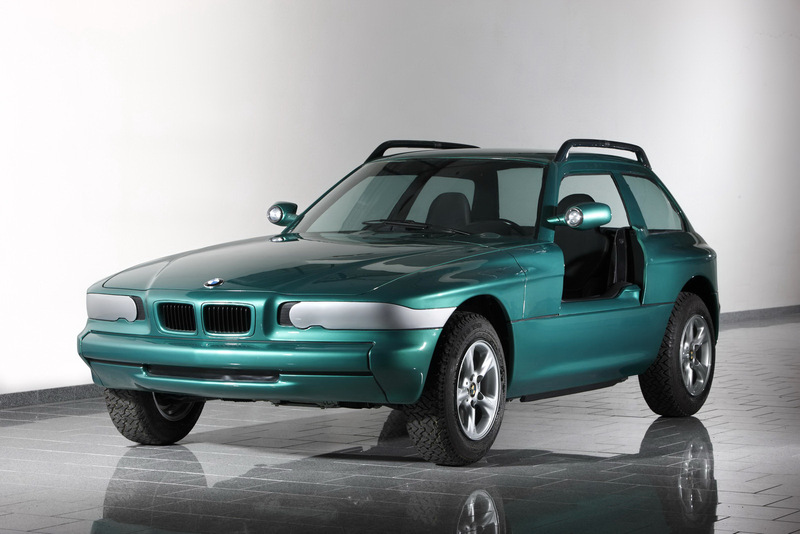 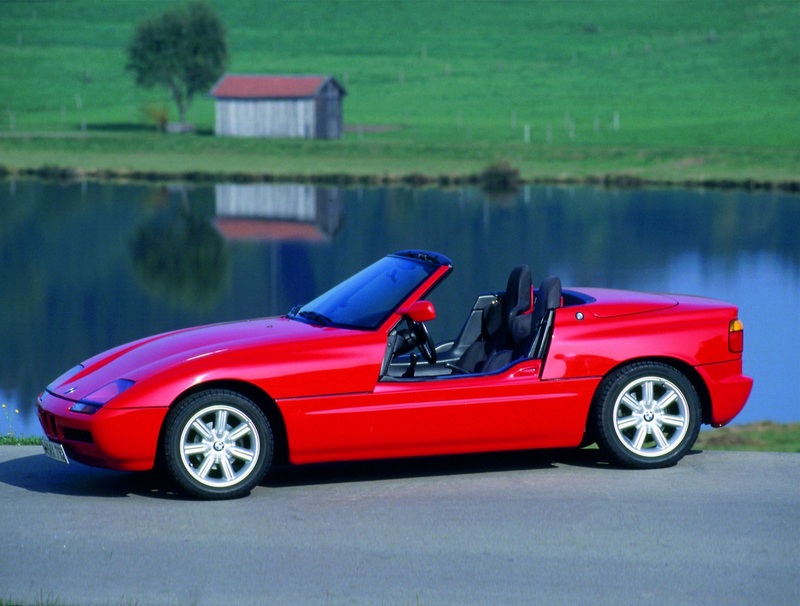 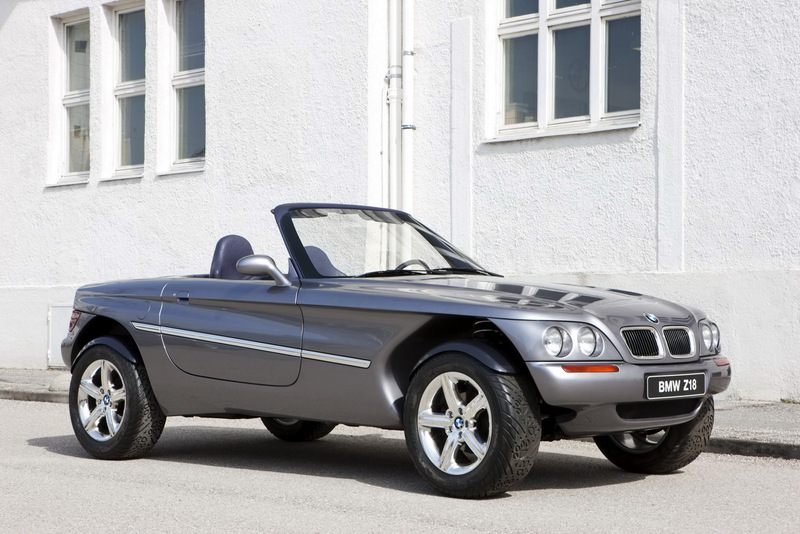 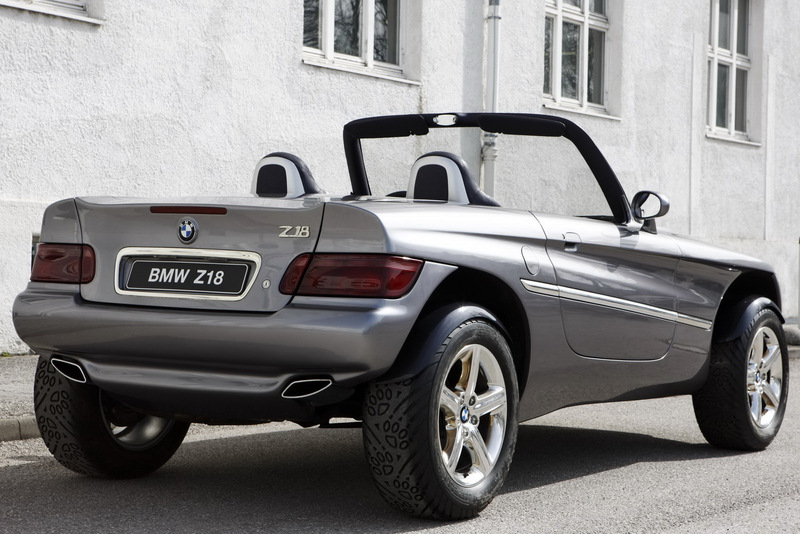 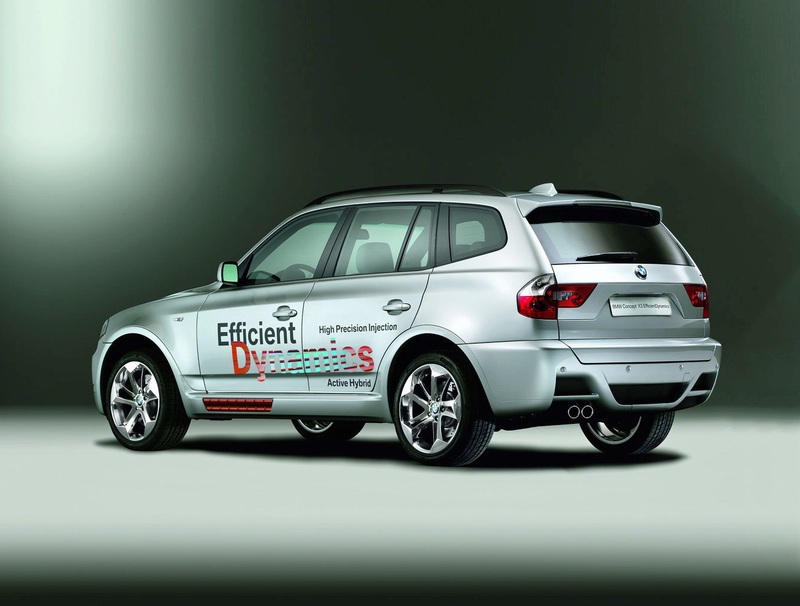 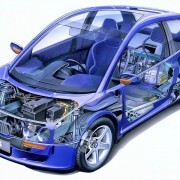 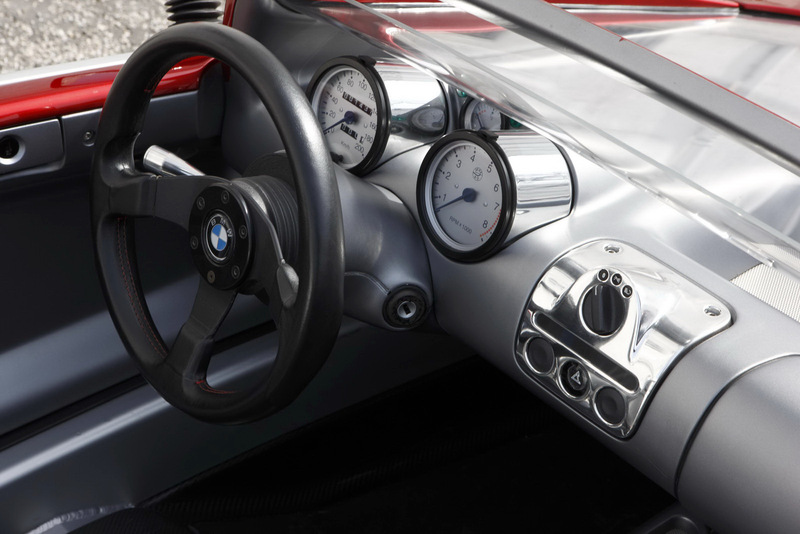 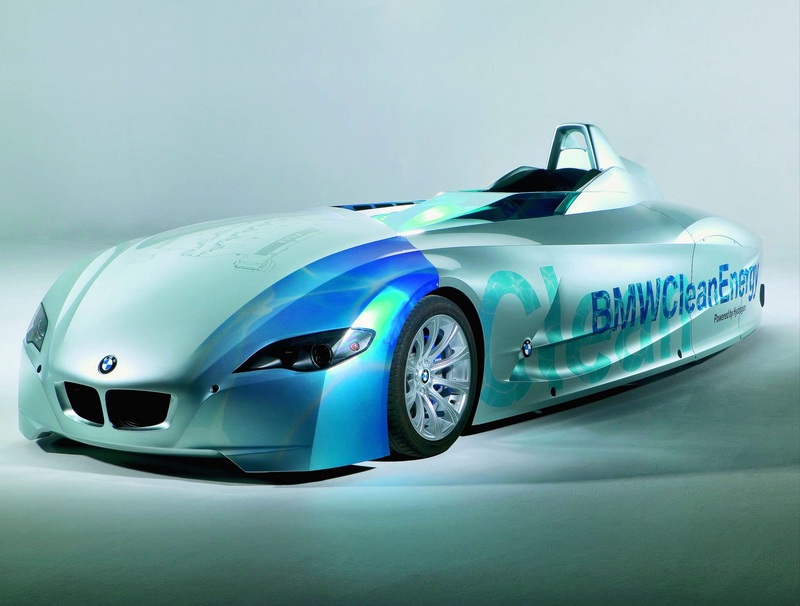 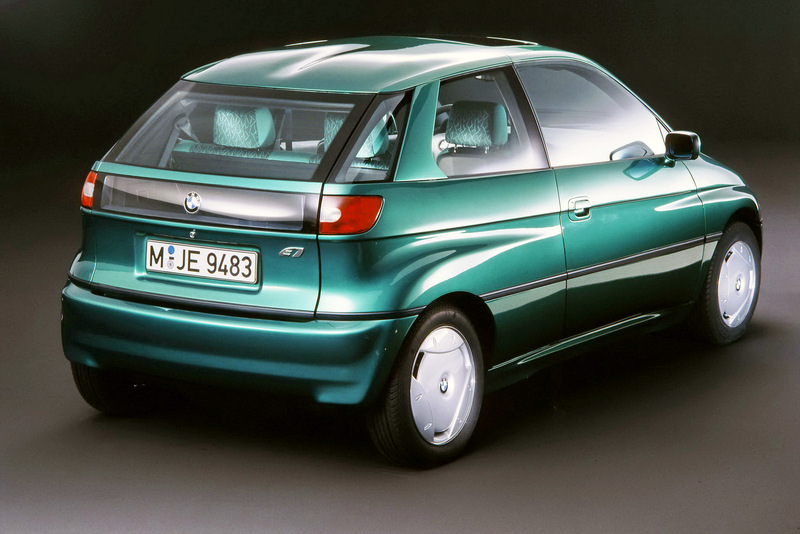 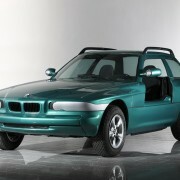 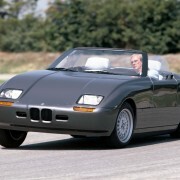 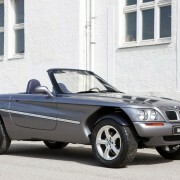 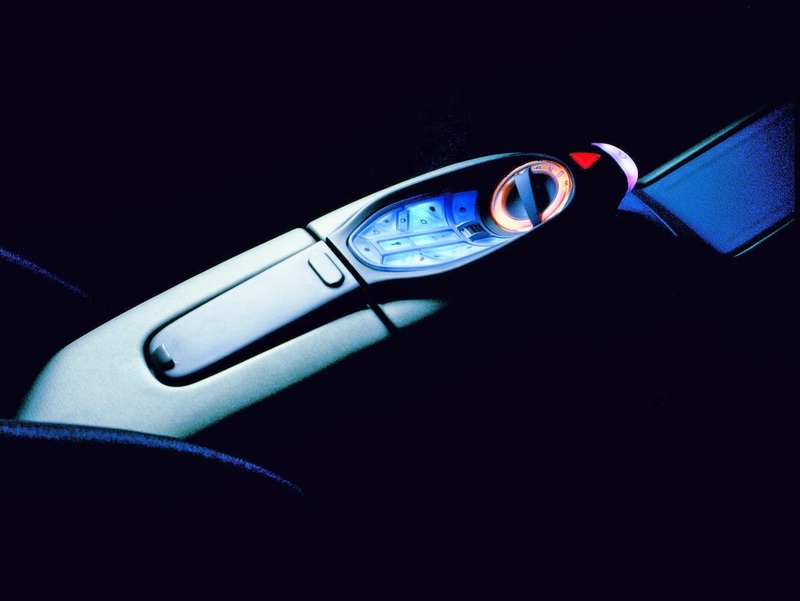 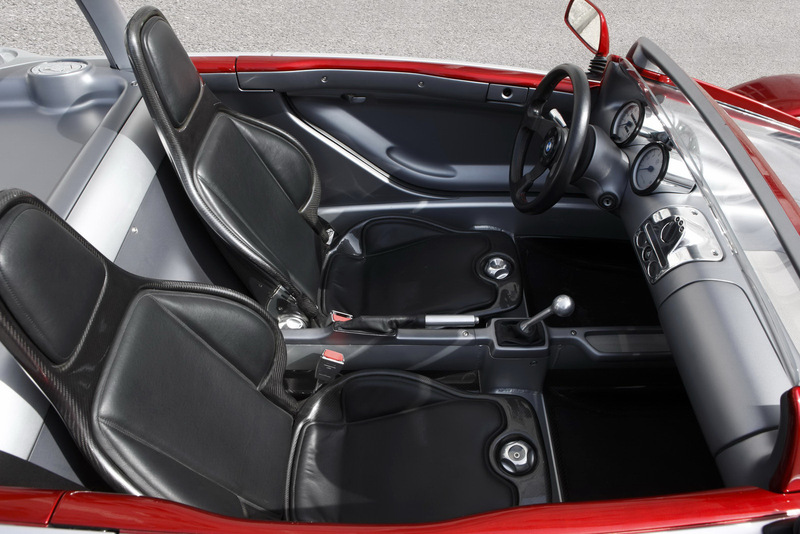 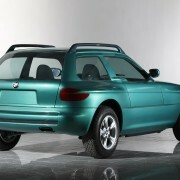 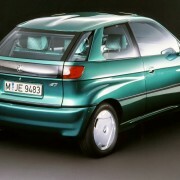 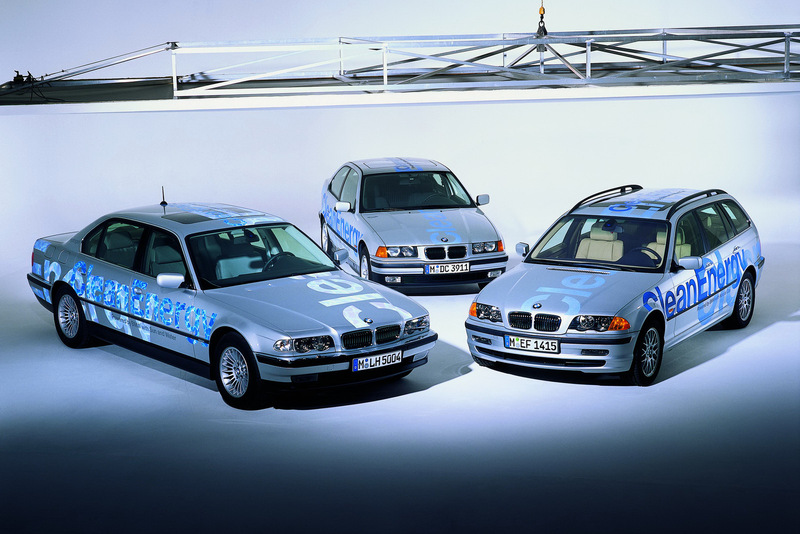 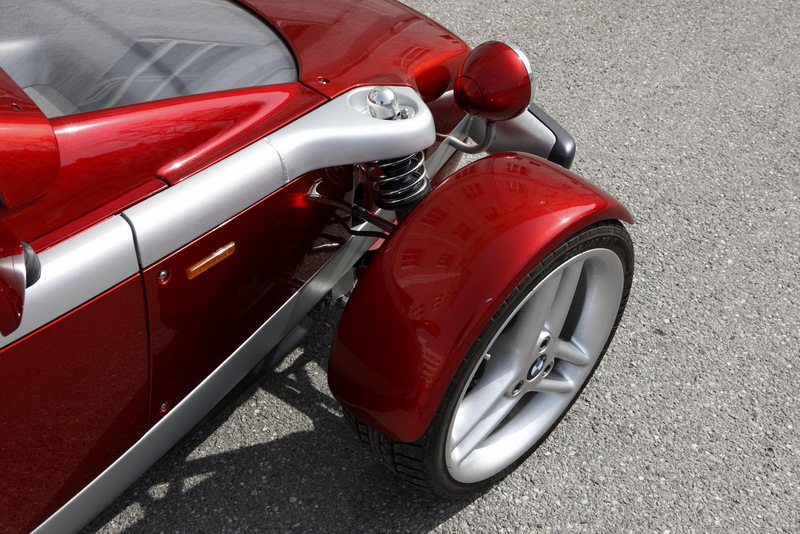 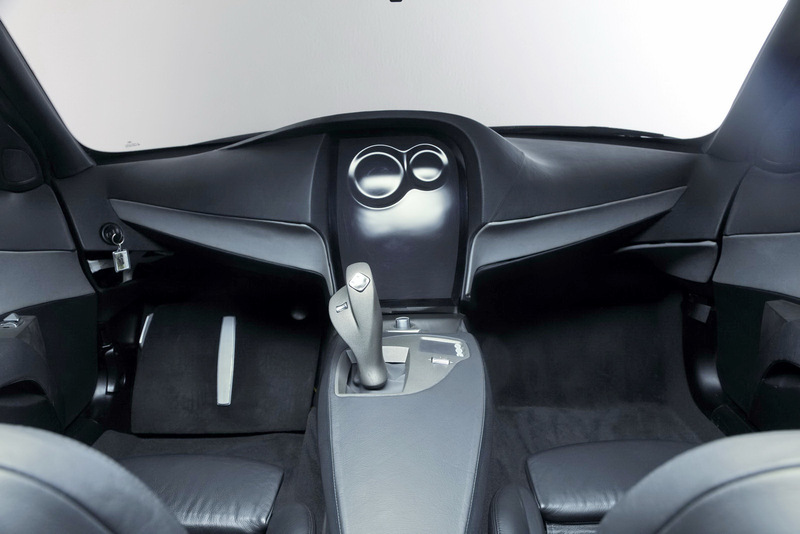 The company has changed its name since then to BMW Forschung und Technik, or Research and Technology but the people that are behind this division have rarely changed and are responsible for some of the weirdest concept cars ever made. 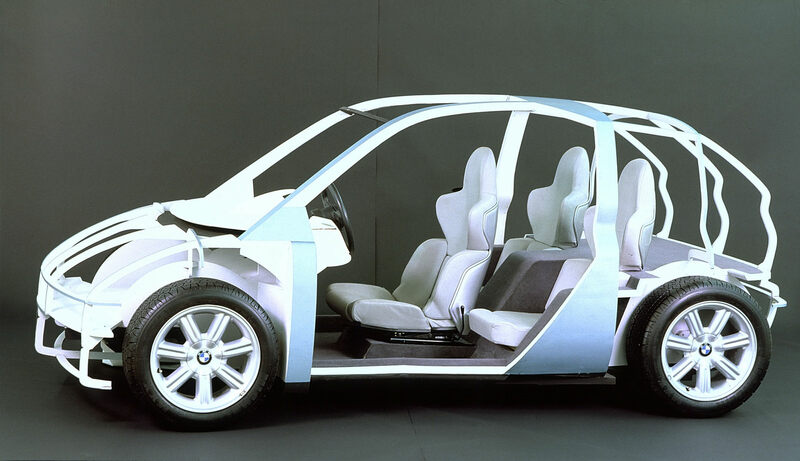 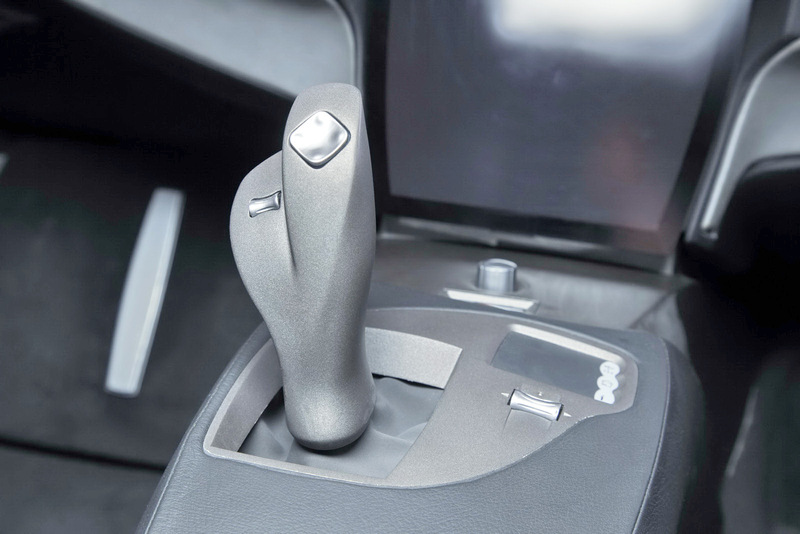 That recent rebrand happened in 2003 and also widened the area of activity of BMW Technik, now it is focused on not only designing and building technology applicable to concepts but technology applicable to all types of BMW vehicles. 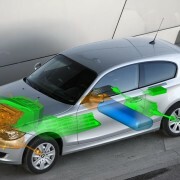 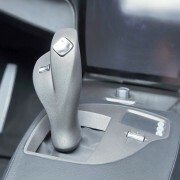 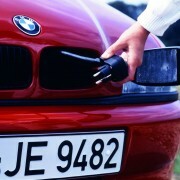 BMW Technik (or Forschung und Technik nowadays) has around two hundred people employed and their work covers all the areas of modern research, development and engineering of modern cars: hydrogen fuels, alternative driving solutions, active safety and driver assistance systems and information and communication systems and, of course, energy management concepts. 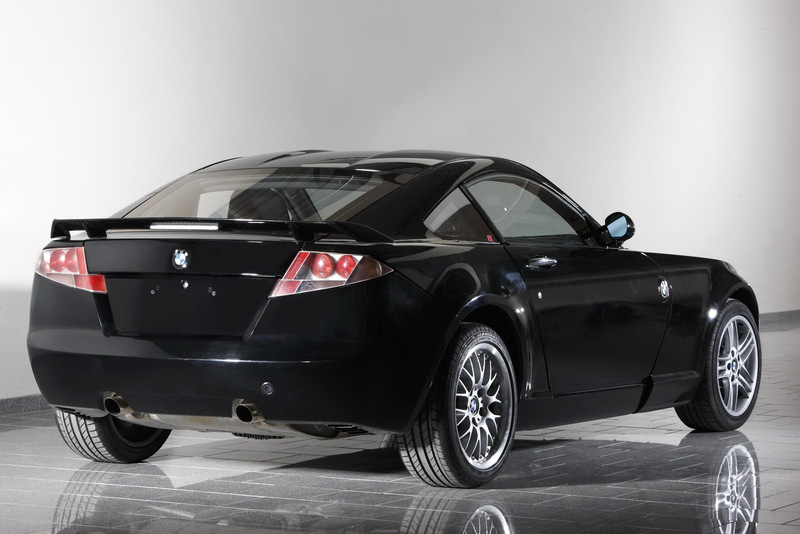 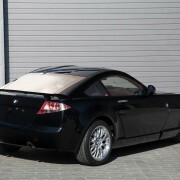 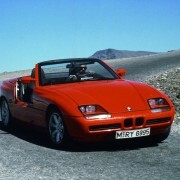 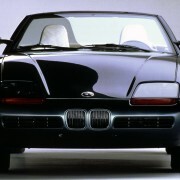 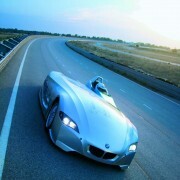 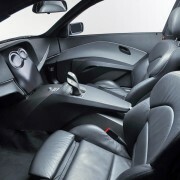 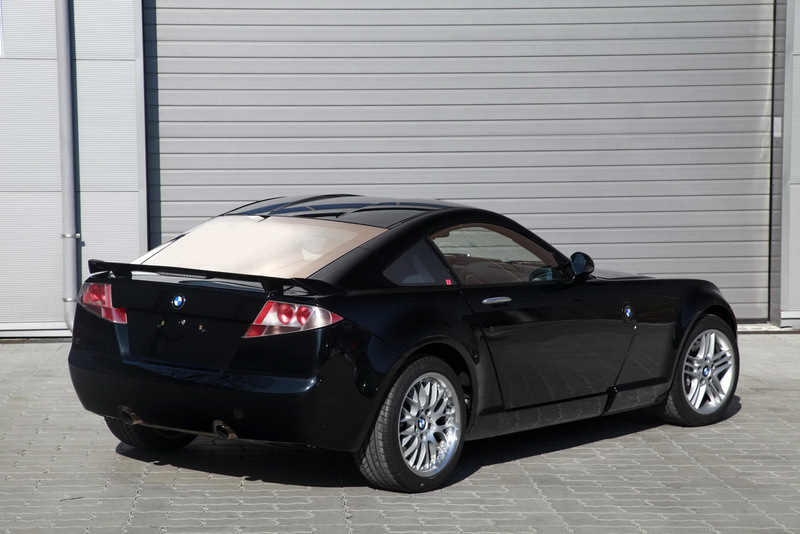 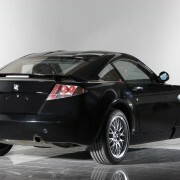 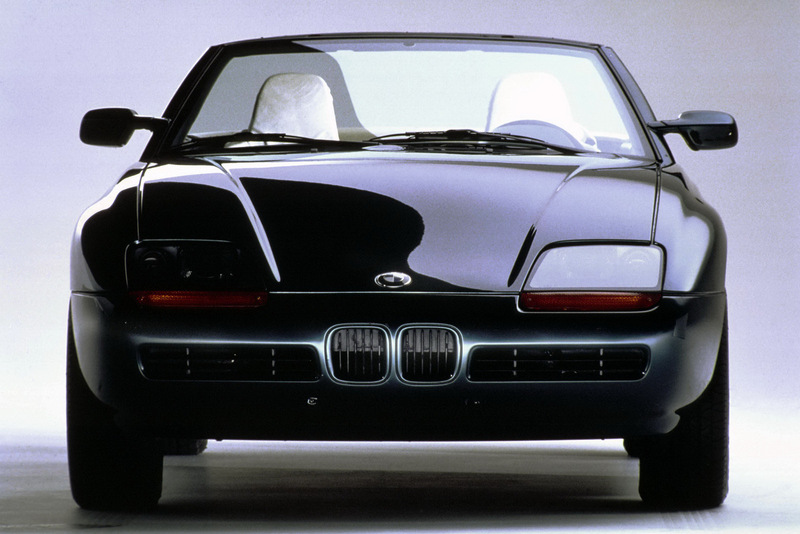 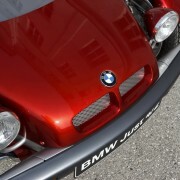 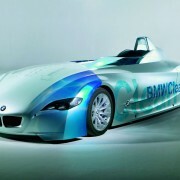 – Z29 Coupe which was powered by the M3’s engine, built with lots of carbon fiber, plastic, and aluminum. 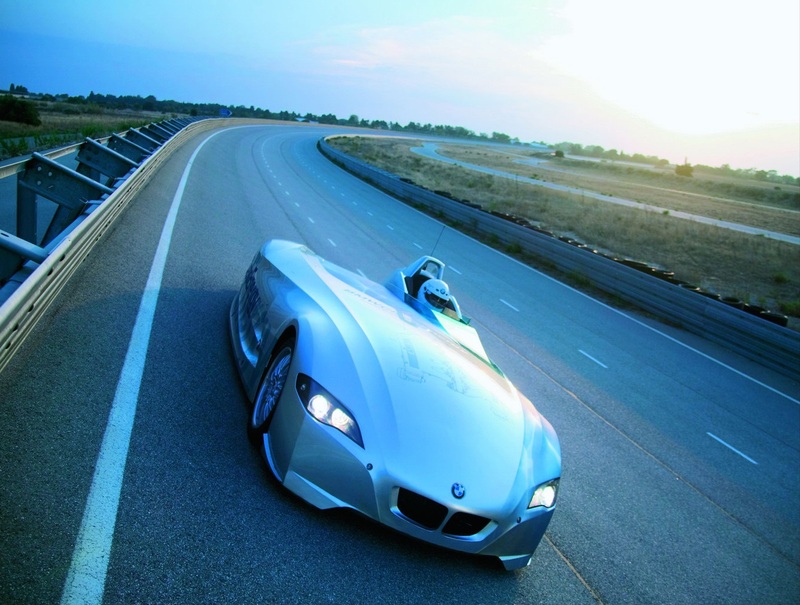 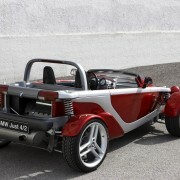 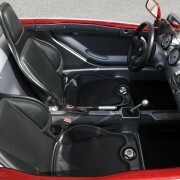 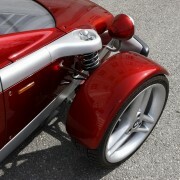 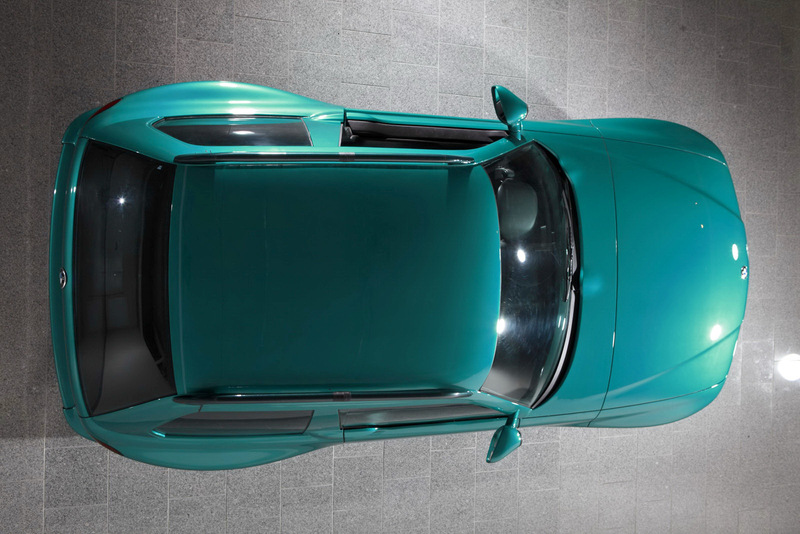 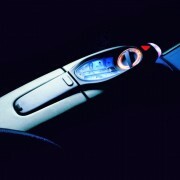 This featured a weight-to-power ratio of 3.4 kg/hp and took 4.4 seconds to reach 62mph from a standing start. 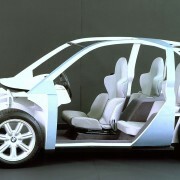 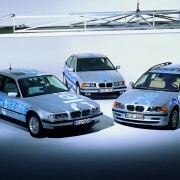 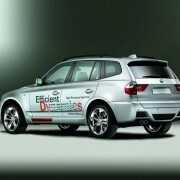 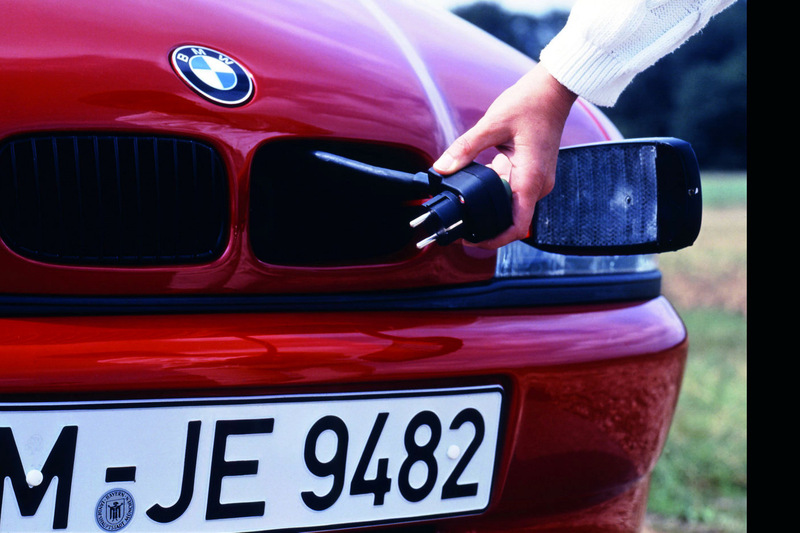 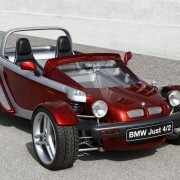 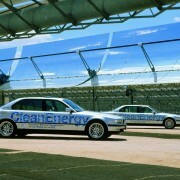 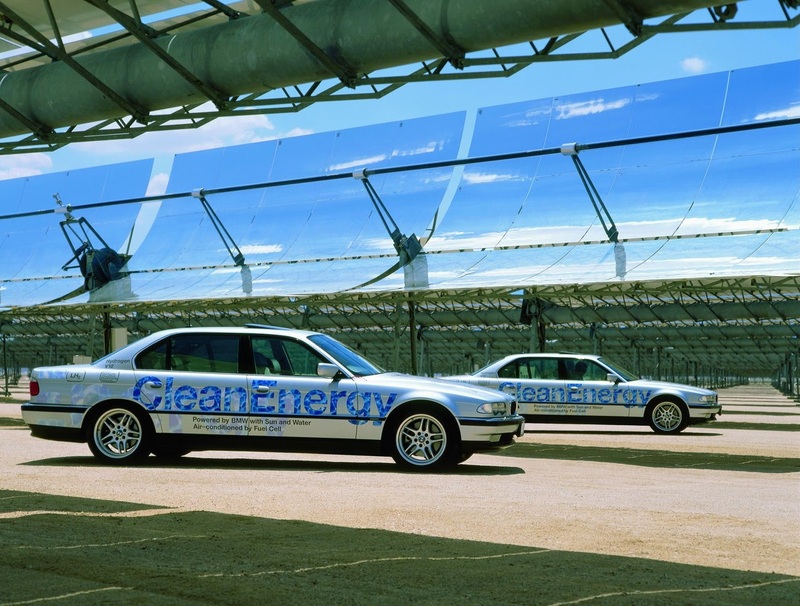 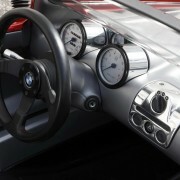 – The E1 which was the first electric car made by BMW, it was a four-seater with a top speed of 120 km/h and had a range of 200 km.